Thought-Collage Thursday // Thunderstorms, hail and tornadoes, oh my! So, hello there, May (the month), oh, yoo-hoo??? Been planning some excitement for us, I guess? Crazy weather here. Saw a bunch of tornadoes pass through yesterday, had to pray for our eastern-plains of Colorado peeps who were banished to the basement for two hours in the height of it. Got lots of hail. Lots! It was so loud on the roof of Chili’s last night! More crazy today. Cold, brrrrr….rainy. And it looks like my Mother’s Day trail riding by horse in Estes Park will have to be postponed due to the 70% chance of snow they have going up there, plus a high of 37-degrees. *sigh. 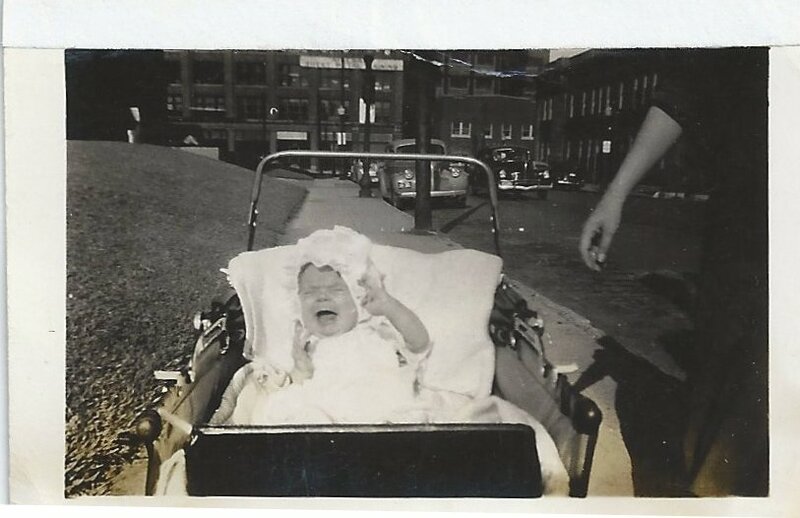 Throwback Thursday #tbt dedicated to my mom because Mother’s Day is coming up. I like her so much. I mean, yes, I love her deeply. I still hope I’ll be more like her before the end. But I also just like her as a person. Her beginnings were kind of rough. But this baby (pictured below) turned the frowns upside down, trusted God and has made so many people smile. Here she is, all madly in love with my dad. 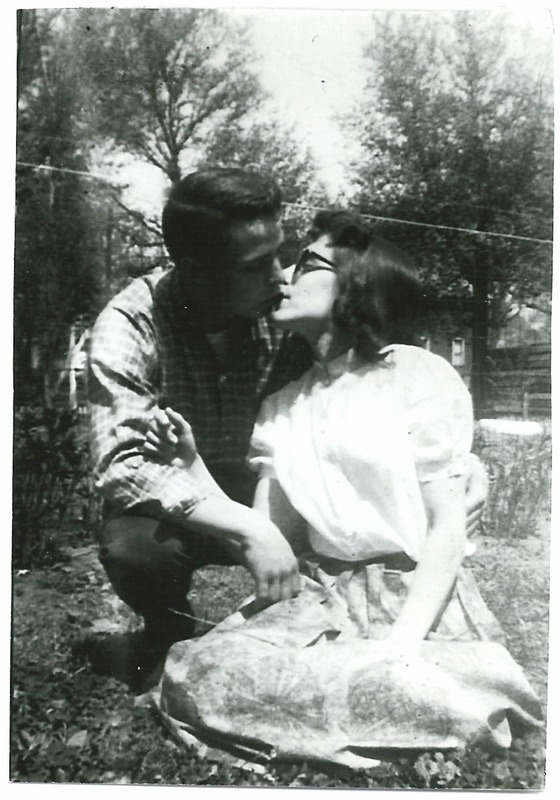 He has been the lucky recipient of her deep devotion and zealous love for 57-58 years now. My mom loves all creatures great and small. She really loves her horses. 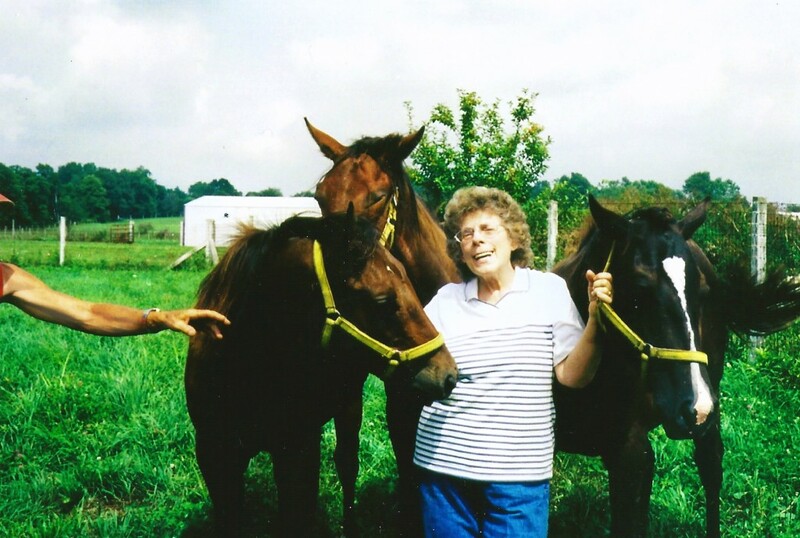 She became a professional horse photographer in her mid-fifties! She was once given the nickname “Abnormal Norma.” And I guess if by “abnormal” you mean uncommon, exceptional and unexpected – then yes. She is abnormal. She is abnormally sweet and longsuffering, she is abnormally forgiving and understanding. She is abnormally optimistic and energetic for a woman of 76, or any age, really. I consider it my mission to make sure she gets all the laughter that was allotted to her in life, even though the first 10-12 years had some really hard, laughter-stealing things. Mother’s Day = warm weather (final frost date) gardening! Tara planted her first boxes this year and Ryan is going to garden, too! Gavin is the old-pro by now. It’s going to be exciting as we all not only grow our own, pesticide-free goodies, but exchange recipes when we have certain crops coming out our ears! Dave is supposed to be building me some brand new tomato boxes today, *ahem! I do not hear the hammer going. 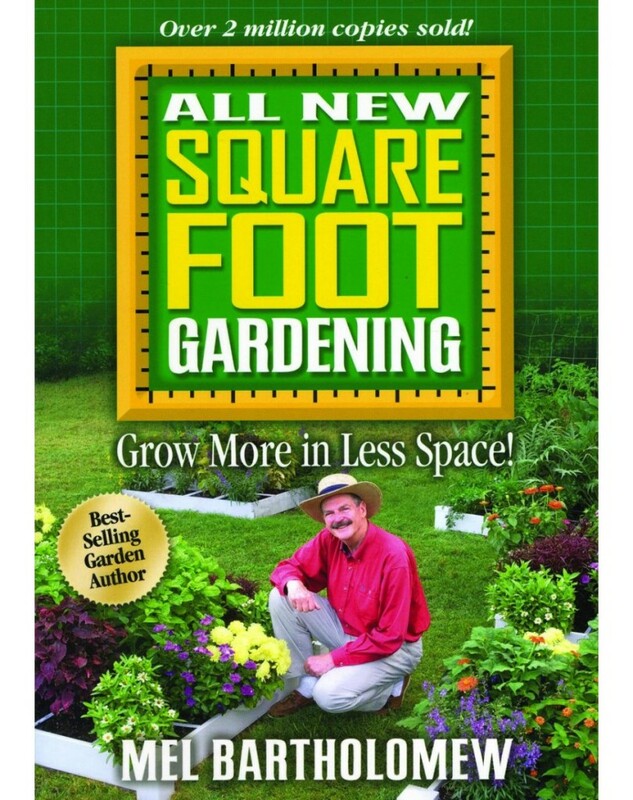 Square Foot Gardening, people! Mel knows EVERYTHING! If you want to grow any edibles at all, please buy the book (or check it out from the library): All New Square Foot Gardening by Mel Bartholomew. I was a total city girl who thought I would never want to garden, but this book, written with concise explanations by an engineer, explains all you need to know! Colorado is one of only 4 states with no felony penalty for repeat DUI offenders. While it seemed widely favored on both sides of the political aisle, I am disheartened that the Senate Appropriations committee voted 4-3 to kill House Bill 1036 Felony DUI for Repeat Offenders. I am perturbed by this, so I shouldn’t say much. To me, it sounds lazy and weak – a failure in the courage it takes to address a complex issue. By saying, “I think the emphasis needs to be put on addressing the disease of alcoholism and not us locking people up,” Mary Hodge has simply passed the buck instead of the bill. Because “addressing the disease of alcoholism” is going to finally, fully happen – when? Right. Sometime in the future. Tomorrow is my first born’s birthday! When she was in pre-school, her fav song was “Wake Me Up Before You Go-Go” by Wham!and I came across this Pomplamoose version the other day. Much pretty-colored hair and reminded me of the girl who made me a mommy. 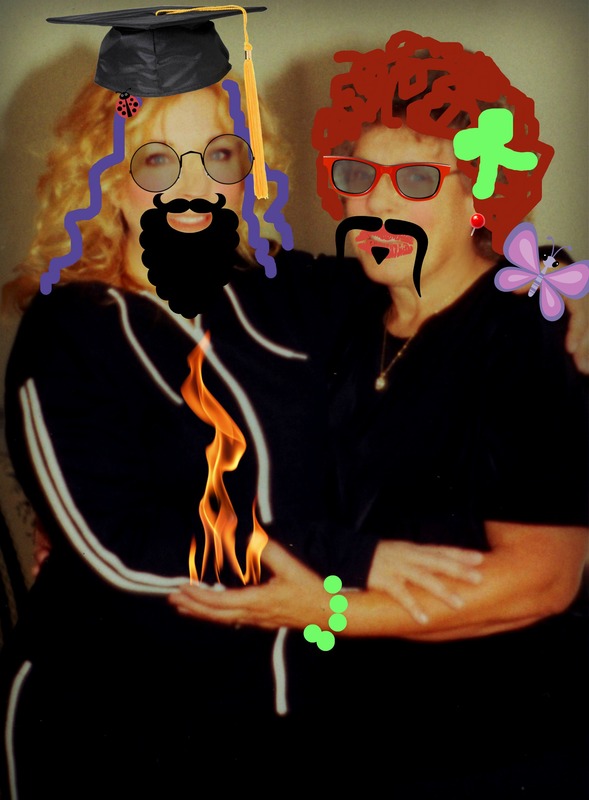 Be sure to come back tomorrow and read my love-letter and blessing to my darling daughter, whom I have loved beyond my ability to express for 35 years. I saw this on Pinterest and I like it. He finished it. 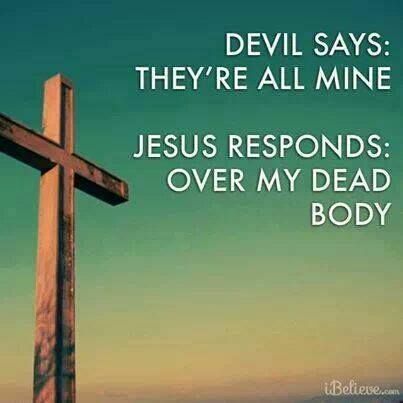 He did what needed done! Happy Thursday, aka day before we actually know we’ll make it to the weekend!